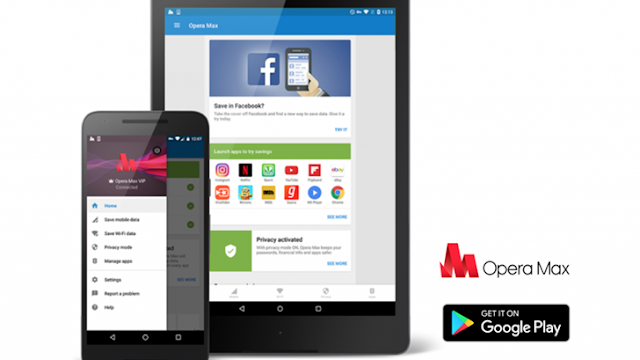 The famous of all VPN apps available in the market, Opera Max VPN has been updated to version 3.0, which has bought various new features. One of the significant one among the new ones is the refreshed user interface. The interface overhaul is a much-needed one, and it's a fancy one as well with all the features spread across the home screen. Another feature added in the update is 'smart assistant,' that shows your data usage and also provides tips to reduce data usage. All these tips will be shown in beautiful cards, which will be surely loved by everyone. Thirdly, the update added a new 'Savings for Facebook,' which will display the data saved in the Facebook app on your phone. Overall, the update is a much-awaited one for the Opera Max VPN users. The new update is slowly rolling out globally, but if you can't wait for the update to reach your phone, head over to apkmirror.com to manually update your phone.